For many students, homeschooling is the best option for quality education or special needs. Unfortunately, teaching it when dyslexia is involved can be incredibly challenging, as it may seem like the student just isn't catching on. In that case, it may be a good time to get creative with styles. An effective curriculum for homeschooled students. Homeschooling children with dyslexia used to be very difficult, but there are some proven researched-based methods for teaching styles out there, along with technology that could present the material in better ways. Some professionals have suggested that consistency, intensity, and maybe even an intervention with a dyslexia tutor are potential options. Dyslexic students need time to focus on what they're good at, and opportunities to pursue their interests. Interest-led learning is the best remedy for a child who doesn’t learn best from books, so quality literature can come from audio books. Are you homeschooling your dyslexic child? These programs and methods could help. Kids with profound dyslexia, especially if they are getting older, can benefit from hiring an experienced tutor, particularly one experienced in the Orton-Gillingham research-based reading method. In this method, students work at their own progress. Even when it seems like they're on a slow path and other methods would promote faster results, forcing methods on students that aren't best for them only slows them down more. 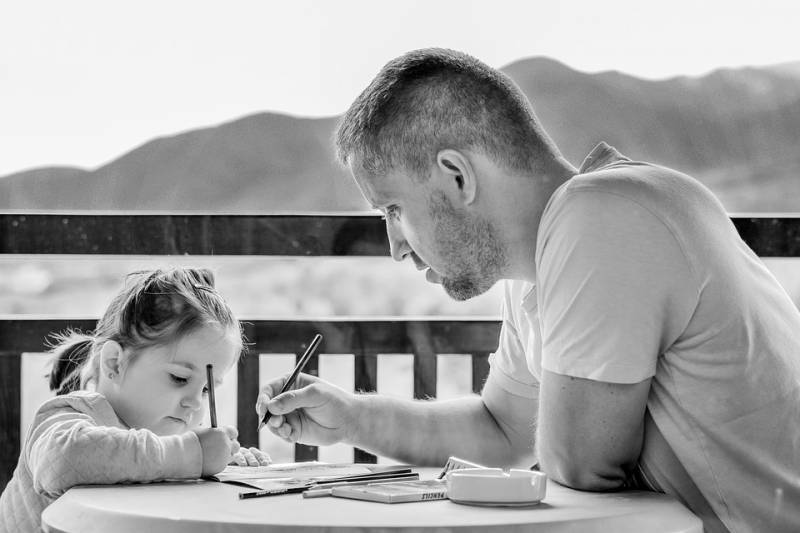 Many Orton-Gillingham tutors treat the underlying weaknesses associated with dyslexia, dysgraphia, and dyscalculia, rather than focusing on the actual difficulties. Concepts presented in a multi-sensory manner, even using several senses at once, are much easier for students to process and retain. Certain technology is helpful for dyslexics, too. In fact, there are quite a few programs that exist. For example, All About Reading and their spelling program All About Spelling are hands-on, with multi-sensory integration into the written word. Lessons are completely scripted, so there is little prep time for parents. Better yet, it's specifically designed for the homeschooled student that struggles with reading, and has all of the elements of an Orton-Gillingham reading program. Generally, any program used with dyslexic students should include work with phonemic awareness, sound-symbol association, and syllabication instruction. That way they can pick out basic syllable types, morphology, and semantics. Concepts presented in a multi-sensory manner, even using several senses at once, are much easier for students to process and retain. Consistency is key when teaching students with dyslexia. 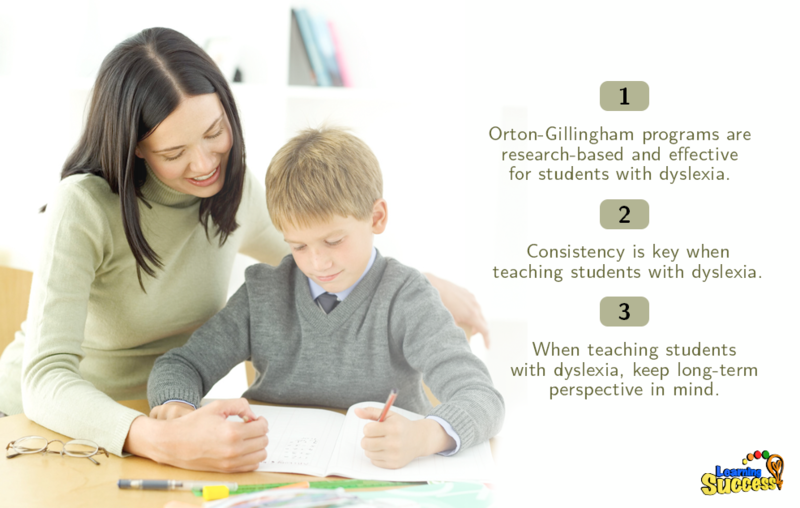 Orton-Gillingham programs are research-based and effective for students with dyslexia. Technology that teaches in a multi-sensory manner can greatly help dyslexic students. For children with dyslexia, rules work better when taught directly, and material should be presented in a systematic, logical manner. With research-based technology using these methods, homeschooled dyslexic students could be on the way to success. Learning Success System is another program that could help your child increase their reading ability -- and you can take our assessment by clicking here!